99% Invisible, one of my generation’s obligatory podcasts, released an episode about design, mass production, and authenticity– called 77 Steps. 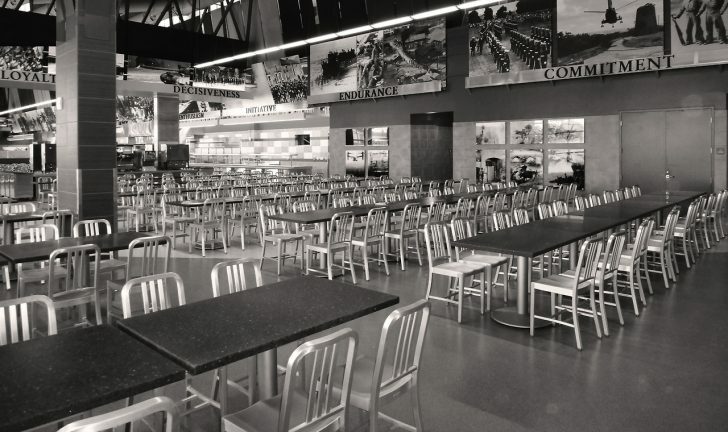 In it, the Emeco chair takes center stage as the industrial-product-turned-design-object par excellence, and Emeco’s legal fight to protect the intellectual property of their signature Naval Chair, using something called Trade Dress Protection. Trade dress protection is designed to protect consumers from the lookalike imitations of name brand products. [When] consumers in the marketplace look at this chair, unless they’re real furniture aficionados, they don’t think ‘Oh, this is Emeco,’ they think ‘Oh, that’s a chair.’ I don’t think the shape of this chair is distinctive. To the extent that [Emeco using Trade Dress Protection] succeeds, these designs become the territory of the rich, and no one else can access them. [Knock-offs] bring the rest of us into the world of the artist … they allow us to participate in the fashion world, even if we can’t afford the stuff on the runway … they allow us to participate … [and] that’s democratizing. 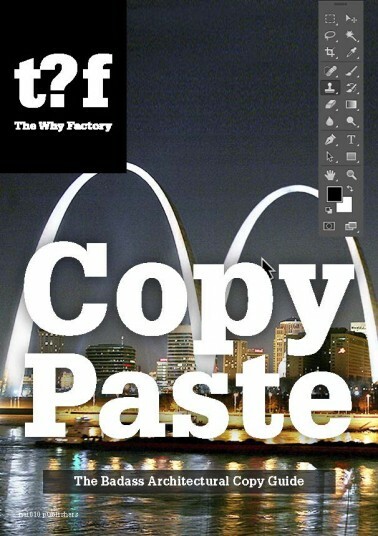 What came to my mind first was The Why Factory’s publication of a book called Copy Paste, which researches and discusses our changing attitudes toward originality. Like most things Winy Maas makes, the book’s tone is decidedly optimistic: it doesn’t bemoan the end of originality, rather celebrates a new sense of freedom from it. But then I remembered: back in 2011, I noticed the trend in design & fashion stores decorating their storefronts with fake books. 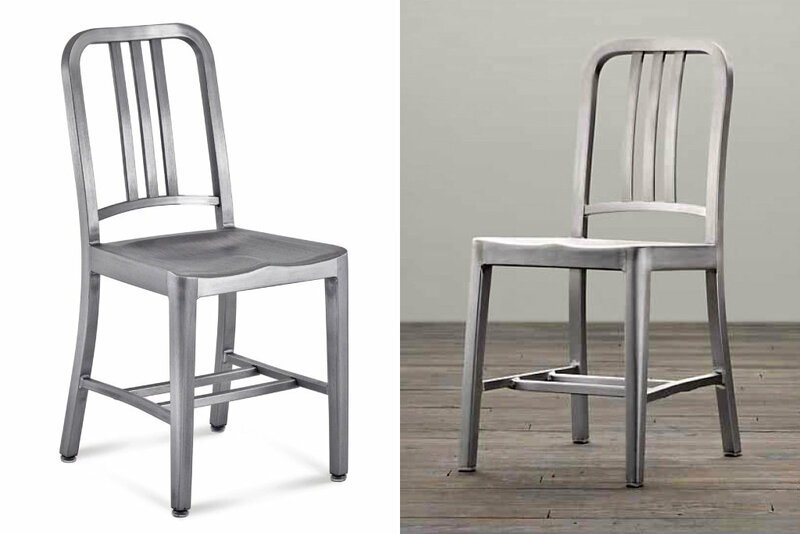 In a way, Restoration Hardware’s style (rustic, old-school, throwback-y) is particularly prone to sneaky copying such as the kind they got in trouble in with Emeco. So shouldn’t we all have seen this coming? Joshuagok on Touching the ground – how? the.vonz.himanen on Touching the ground – how? Simona on Touching the ground – how?